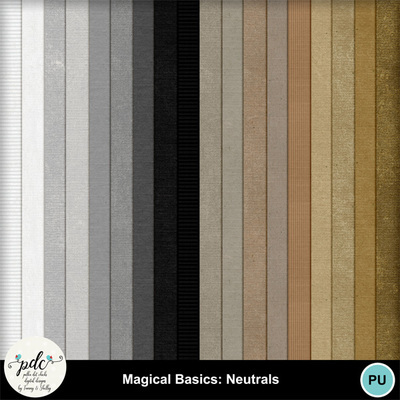 Do you struggle finding the perfect neutral background paper? Well this pack is for you. 18 neutrals ranging from white - black (includes white, black, grays and browns/beige)...there is a wide range of shades and textures but with a shabby feel.